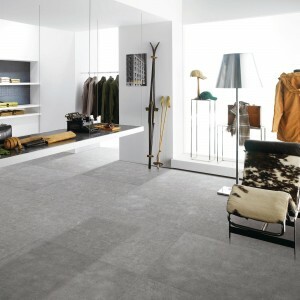 Are you looking for an eye-catching, hard-wearing and easy to clean choice for your floor material? 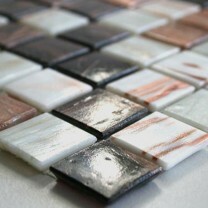 If so, the semi polished tiles from Mosafil could be the perfect option. 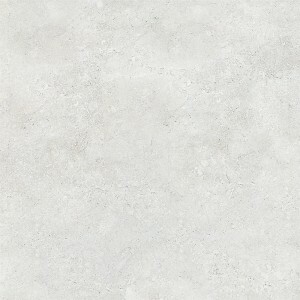 We call these tiles "semi polished" because they don't have the overpowering shine of fully polished tiles, but do have an attractive gleam. 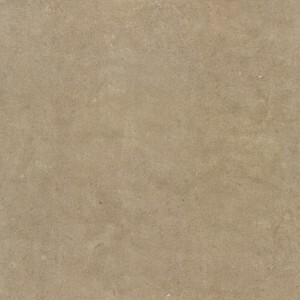 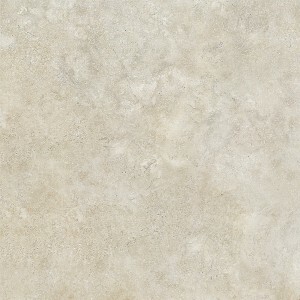 Becaue they aren't totally shiny, semi polished tiles preserve much of the natural beauty of porcelain and stone. 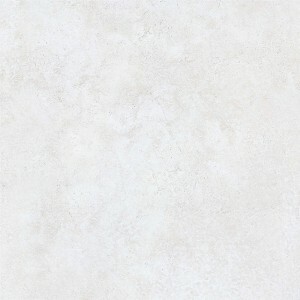 They can be used successfully anywhere in the home, from the kitchen to hallways, and even on the walls of your swimming pool. 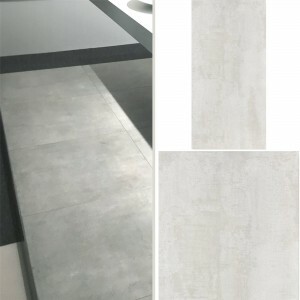 At Mosafil, we are experts in providing exactly the right design of tiles, wherever you need them, and there are many potential applications. 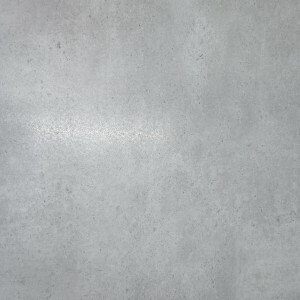 Our semi polished Damasco tiles are a popular choice for kitchen floors, and it's easy to see why. 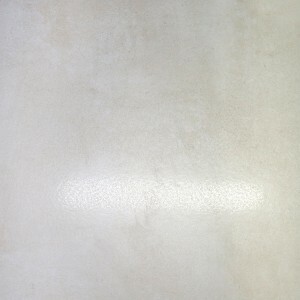 Made from porcelain stoneware, these tiles have a smooth profile and reflect light delicately, creating a gentle appearance. 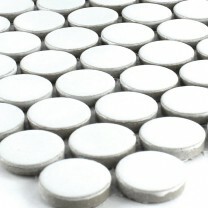 They are strong enough to withstand metal pans or knives, and they won't scuff or scratch easily over time. 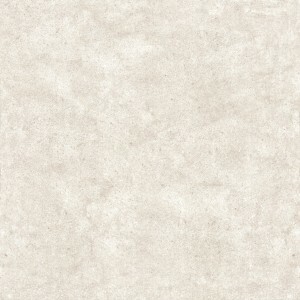 They can also be easily wiped clean when required. 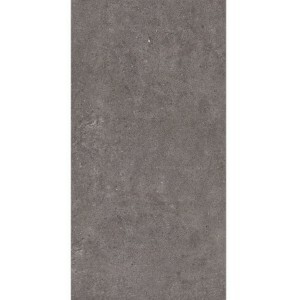 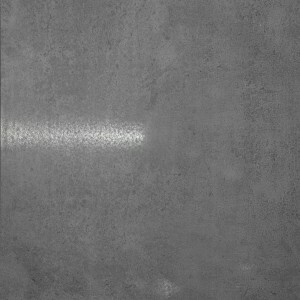 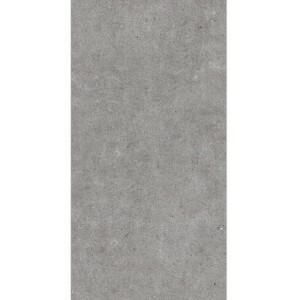 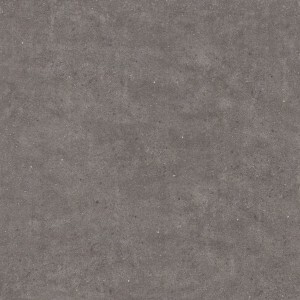 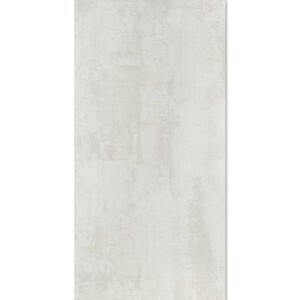 Our grey Madeira tiles are suited to bathroom designs. 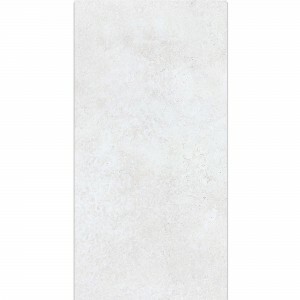 Their cool, finely grained look is the ideal complement to painted bathroom walls and glass showers, and they won't attract stains or chip easily. 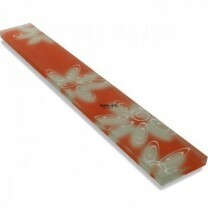 Because of this, they are perfect for creating buffers between sinks or baths and wallpaper or painted surfaces. Our tiling products aren't just suitable as floors in kitchens and bathrooms. 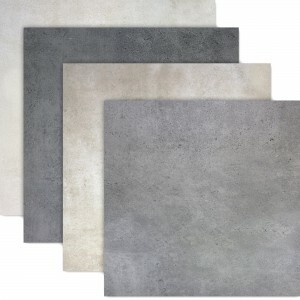 They can be used to create durable floors around fireplaces, where ashes can damage carpets or wooden flooring. 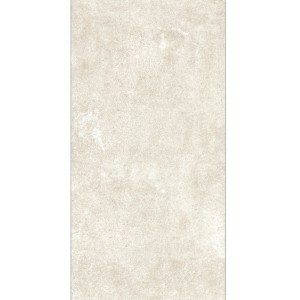 They are also perfect for hallways where muddy boots or shoes can be an issue. 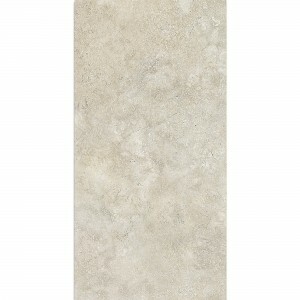 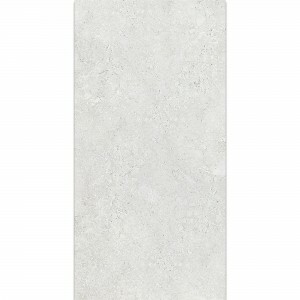 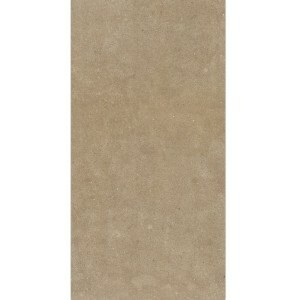 Our semi polished tiles are also a good choice for outdoor applications. 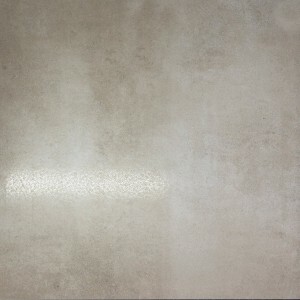 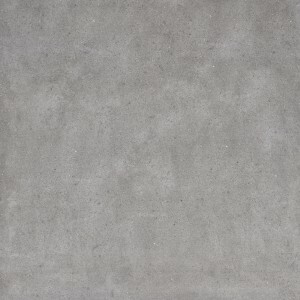 They can be the ideal material for poolside terraces and also work well as walls or floors for the pool itself. 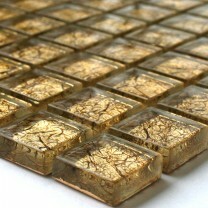 Wherever you deploy our tiles, you can use your imagination to create dazzling designs. 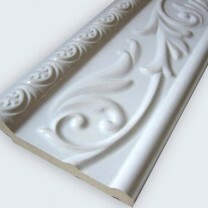 At Mosafil, we can help you add some elegance to your home. 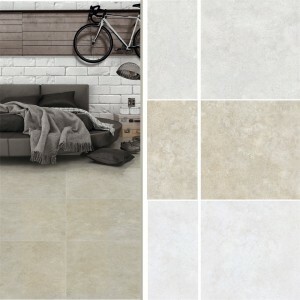 Just get in touch and we will come up with the right combination of semi polished tiles and other products. 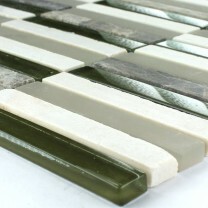 That way, you can turn any home design dreams into beautiful finished projects.